Contains a selection of 36 well-known tunes in easy to moderately difficult arrangements: The Eton Boating Song *Schubert’s Serenade *Fur Elise *Bluebell Polka *Claire de Lune *As I went to Walsingham, etc. 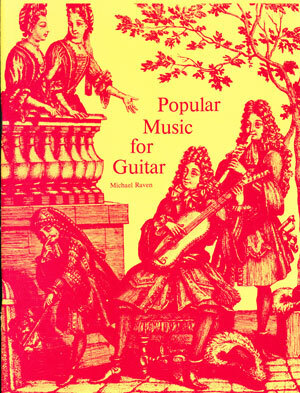 The foreword suggests ways of using short tunes to make extended pieces. All the music is printed in staff notation and tablature.